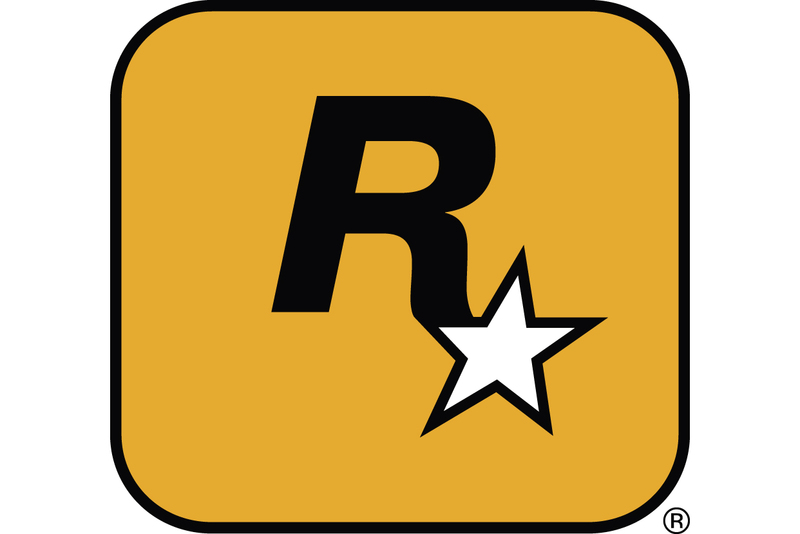 Despite what chairman Strauss Zelnick called "somewhat better than expected performance," publisher Take-Two took a net loss of $50.4 million in its first fiscal quarter 2009 financial results. That figure, for the three months ending January 31, 2009, is coupled with $256.8 million in revenues, a 7 percent increase year-over-year from $240.4 million in the same quarter of 2008. The net loss, meanwhile, grew 32 percent year-over-year. The publisher explains that the increased loss is related to "higher marketing, legal, and research and development expenses." As of January 31 of this year, Take-Two reports Rockstar North's Grand Theft Auto IV had shipped in excess of 13 million units. Recent analysis by Michael Pachter predicted GTA4's downloadable expansion The Lost & Damned could sell 2 million units by this October. Further expansion content ("Grand Theft Auto IV Second Episode") for the title was mentioned in today's release as shipping by fiscal year's end on October 31, 2009, but no further information was given. The Carnival Games franchise on Wii and DS was also singled out as a strong performer, shipping 4 million units worldwide to date. No mention was made of L.A. Noire, the long-delayed Rockstar-produced, Team Bondi-developed game heading to PlayStation 3 and possibly Xbox 360. In 2007, Take-Two indicated the game would be released during its 2009 fiscal year -- but it is now noticeably absent from the fiscal year release schedule. Perhaps due to the recent PC release of Grand Theft Auto IV, PC jumped to the company's highest-revenue platform position, generating 24 percent of publishing revenue in the first quarter -- up a considerable 140 percent from 10 percent the year prior. PlayStation 3 share also doubled from 8 percent of the company's revenue to 15 percent. That new ground covered by PC and PS3 was offset by considerable proportional revenue losses among PlayStation 2 and PSP software. Zelnick commented on the results, also addressing the surrounding economic uncertainty. "Our sales reflected the continued strength and diversity of our portfolio of top franchises, including Grand Theft Auto IV, Carnival Games, NBA 2K9 and Midnight Club: Los Angeles," he said. "Looking to the balance of the year, the economy remains challenging and uncertain, and our industry will not be immune to this environment. Consumers will continue to be highly selective in their purchases, including interactive entertainment. We need to deliver innovative, exceptionally compelling products to compete for this more limited consumer spending, and we are confident in our ability to do so."